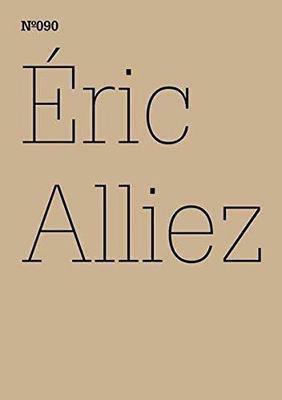 The first volume of Eric Alliez and Jean-Claude Bonne's major work on contemporary art begins by outlining their exploratory and speculative project: not so much to produce a new "philosophy of art" as to enter into a space in-between philosophy and art-between a contemporary philosophy of contemporary art and an art contemporary with contemporary philosophy. But what exactly is the "contemporary"? And how can we make ourselves, philosophically, the contemporaries of works whose problematic nature no longer sits well under the categories of the "aesthetic," inherited from romanticism? 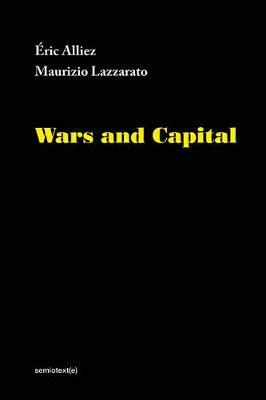 In these case-studies of an art-thought that is inseparable from the continued construction of the very concept of a "contemporary art," philosophical analysis is continually displaced by the forces of works and practices of creation and reception that herald a new-processual and post-conceptual-configuration of art, with Matisse and Duchamp-Matisse-thought and Duchamp-thought-establishing a tension that, since the 1960s, has been "recharged" by the micropolitical options which have given rise to the critical and clinical problematisation of art. Neto's "anarchitectural denunciation" takes on the (Hobbesian) metaphysical enunciation of the Leviathan-state, which his monstrous "counter-installation" recalls and reproblematizes by placing all of the Pantheon's physical and metaphysical coordinates into and under tension. 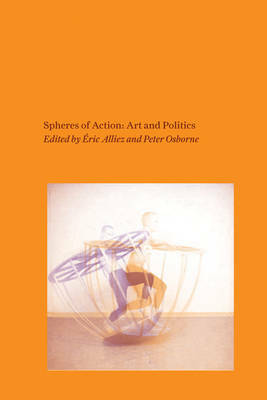 Grappling with this foreign body both critically and clinically, Alliez and Bonne reveal how the "Neto Operation" engages with nothing less than the image of power in its relation to the power of the image that animates it and endows it with a discursive existence. 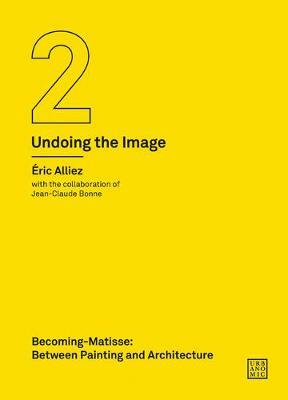 Buy Body without Organs, Body without Image: Ernesto Neto's Anti-Leviathan (Undoing the Image 1) by Eric Alliez from Australia's Online Independent Bookstore, Boomerang Books.